In the summer of 1997, I visited the Rock & Roll Hall of Fame in Cleveland while on a road trip with some very dear friends. Two things I remember vividly about the Rock & Roll Hall of Fame during my visit are the top floor rotunda and the gift shop. The gift shop boasted that it had every official release of every Hall of Fame artist that was available on compact disc. Looking thru the “K” section of the CDs I saw that they had every title that KISS had officially released on compact disc, even though they weren’t yet members of the Hall of Fame. Talking to the gift shop employee, we both agreed that KISS would “be in the Hall soon after they became eligible in 1999” (Twenty-five years from the year of their first album). Well, 1999 came and went with no induction for KISS. Then I thought with their announced “Farewell Tour” (cough cough) in 2000, an invite from The Hall would come in 2001. After many years, it became a joke. Bands that began their careers long after KISS were getting inducted into the Hall of Fame while KISS (and more importantly, their fans) waited. Well, this past autumn, for the first time ever, the Hall of Fame allowed Fan Voting, where fans got to choose four artists from a list of ten bands. The Hall of Fame didn’t say that the winners would automatically be inducted, but KISS were included on the ballot of nominees, along with Nirvana, Deep Purple, Hall & Oates and Chic, among others. KISS and their “Army” of fans topped the voting, finishing ahead of all others. Since The Hall had opened the door to fans, and the KISS fans had spoken, there was really no way The Powers That Be could ignore the result. So, in late December, the announcement was made. The announcement that legions of KISS fans truly believed they would never hear: On April 10, KISS were (finally!) going to be inducted into The Rock & Roll Hall of Fame. It should have been a joyous moment; a sweet justified victory lap for the band and their fans. Instead, in the three months since the announcement, members of KISS, past and present, have seemingly been in the press every week, sniping and feuding with one another in a sad display of ego and pettiness. 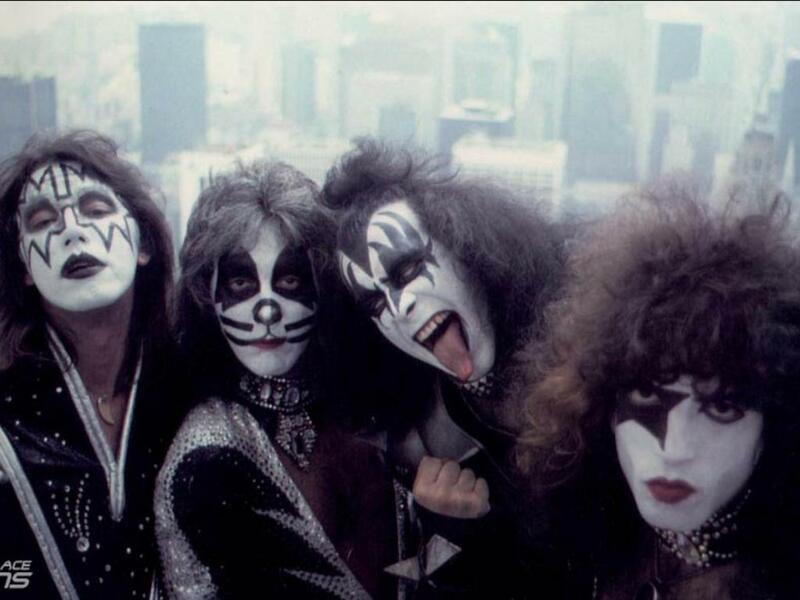 * In the 70s, the name/band KISS meant these four names: Ace Frehley, Peter Criss, Gene Simmons and Paul Stanley. As a young fan at that time, it was impossible to think anyone else would ever be in this band. 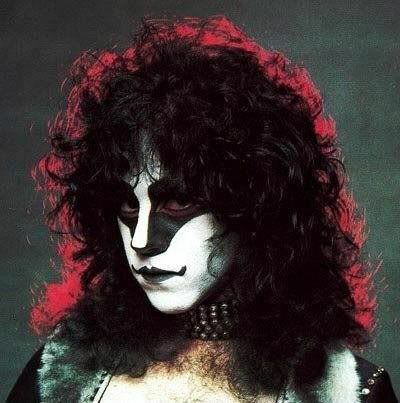 * Summer 1980, Criss is fired and replaced by Eric Carr, who takes on The Fox persona and is immediately accepted by fans. * After a very tumultuous two-album tenure, Vincent is fired in 1984 and replaced by guitarist Mark St. John for the “Animalize” album. During the sessions for that record, St. John is diagnosed with a severe form of arthritis, Reiter’s Syndrome, which caused severe swelling of his hands and arms. 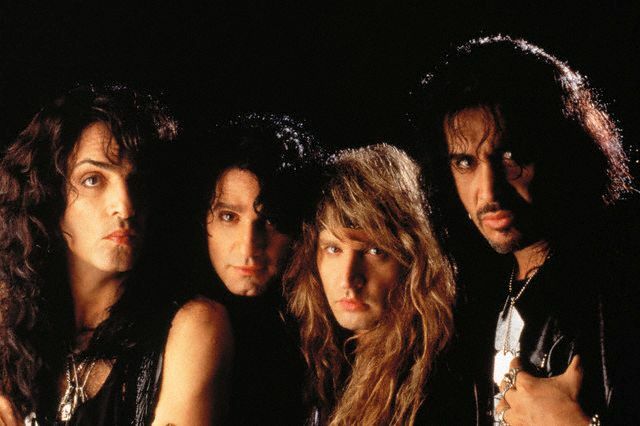 In December of 1984, St. John is replaced on lead guitar by Bruce Kulick. * The lineup of Simmons, Stanley, Kulick and Singer disbanded when Frehley and Criss joined their former bandmates for the mammoth 1996-97 Reunion Tour. Eventually the original lineup repeated their 70s history, becoming one of the biggest touring acts from 1996-2000, only to have Criss and Frehley be dismissed a second time (in 2001and 2003, respectively). 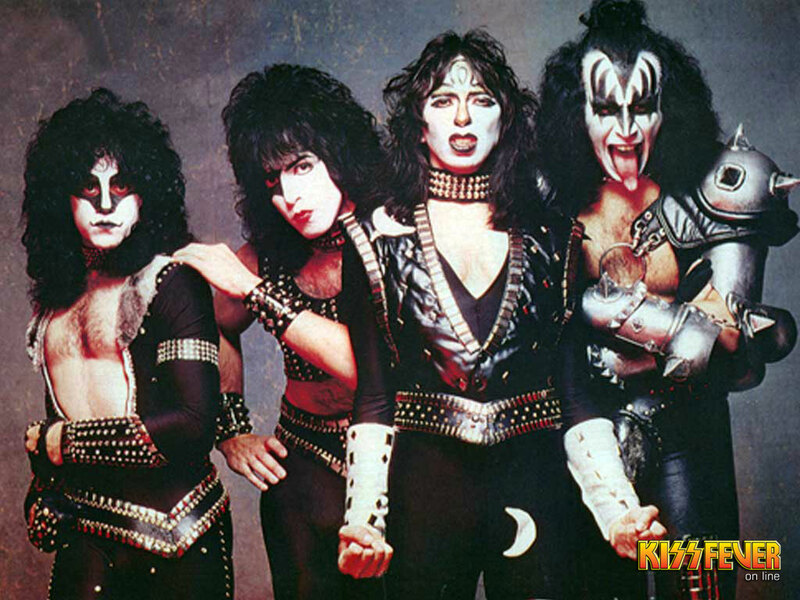 Rather than ending KISS entirely, Gene and Paul brought back Singer and put him in the Catman Makeup, and hired Ace’s former guitar technician, Tommy Thayer, to fill Ace’s platforms (and wear his makeup). Okay, If you’ve been paying attention, from 1974-2014, there have been ten official members of KISS. When the Hall of Fame announcement was made, fans and even some band members wondered, “Who would be inducted? Just the original four, all ten members, or some combination thereof?”. The Hall of Fame board informed Stanley and Simmons that the honor was only being extended to the original lineup. As a fan, that didn’t surprise me, but it angered me. 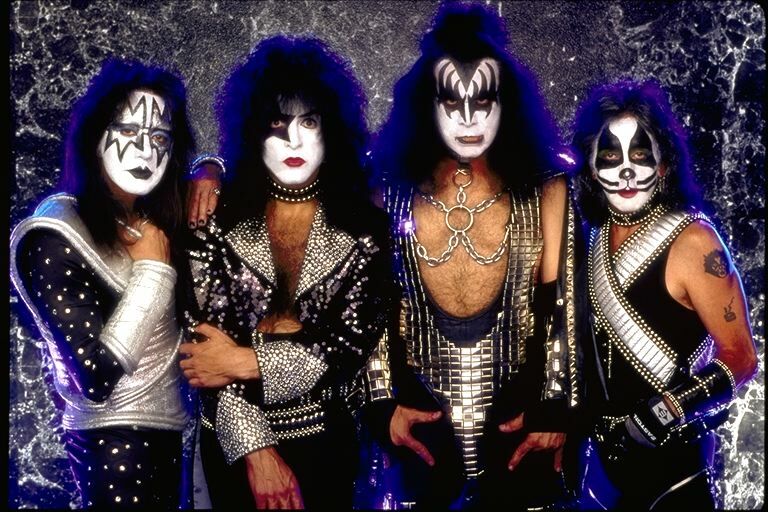 There’s no disputing the game-changing impact that Gene, Paul, Ace and Peter had on fans who later became musicians because of albums like “KISS ALIVE!” and “Rock And Roll Over” (the first KISS album I ever had, the one that shaped my life forever). But, every member of KISS (yes, even Tommy Thayer) has made a contribution to KISS, helping make KISS what it is. True, the sight of two “replacements” in the iconic makeup kinda waters down the brand, but ignoring Eric Carr or Bruce Kulick when deciding who from the band gets enshrined is not only shortsighted, it’s disrespectful. Does KISS deserve to be in the Rock & Roll Hall of Fame? Absolutely. If you dispute that, you haven’t been paying attention for the last 40 years. Without KISS, there would be no Motley Crüe, no Bon Jovi, heck, even country mega-star Garth Brooks was a card carrying member of the KISS Army in the 1970s! Even if you discounted everything that came after 1979, KISS would still warrant induction based on that five-year span from 1974-79 that saw KISS release fourteen (!) albums. This band gave that wish back to me, seventeen years later, when I truly could appreciate it. How many times in anyone’s life does that happen? How cool is that? So, I can’t stay mad at them, even as they now have become a caricature. Anything worth merit after The Reunion is a bonus in my book, because The Reunion will never be topped. Congratulations to Gene, Paul, Ace, Peter, Eric Carr, Vinnie, Mark, Bruce, Eric Singer and Tommy. But, most of all, congrats to The KISS ARMY, because THE FANS are not only the reason KISS’ influence is so far-reaching, they are quite literally the reason KISS will be crashing the party on Thursday night. In closing, i will add that it’s a bit of a letdown to know, for a band synonymous with fire and bombast, the only explosions we will see from KISS at the Induction Ceremony will be their acceptance speeches!